Having a hot tub for your home is very appealing. Whether you want to relax or have an opportunity to bring the family together; a hot tub is exciting for all ages. A common problem for potential buyers is that many don’t know if it is worth the investment. Investing in a hot tub comes with many great benefits. It enables you to relax after a hard days work, brings families together, sparks romance entertains friends and provides you with a stunning addition to your home. The question of whether a hot tub investment is worthwhile depends on how much you will enjoy the benefits of it. You are not just investing in a piece of equipment, you are investing in your home, your lifestyle and well being. Premium hot tubs are designed to enhance your lifestyle and home environment, they are a source of comfort and relaxation. Some hot tubs offer you massage therapy jets which ease muscle tension and sooth aches and pains. Your total investment will include the advance payment of the hot tub, the time and the work required to maintain it and the ongoing costs to keep it running. The question of whether a hot tub is worth the expense, depends on the quality of the hot tub. 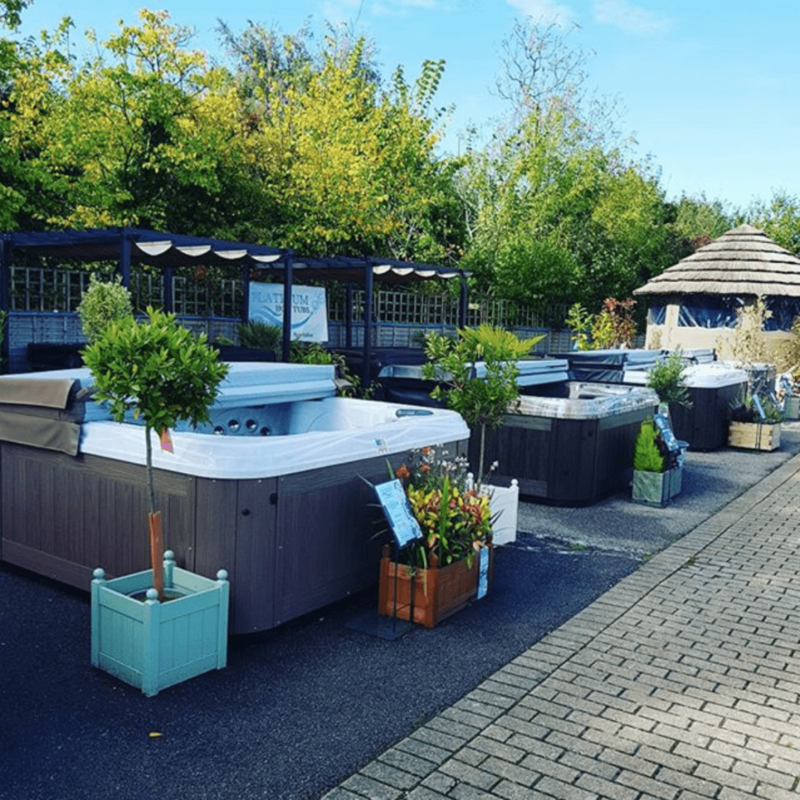 Here at Platinum Hot Tubs Essex, we have teamed up with high-quality manufacturer Artesian Spas’ to bring you premium hot tubs. Manufactured in the USA with cutting edge technology, renowned performance and outstanding warranties. You will receive ultimate luxury hot tubs for all budgets. Combined with our excellent customer care and skilled installation services, you are guaranteed to receive only the best that hot tubs have to offer with Platinum Hot Tubs Essex. Most hot tubs look very similar; they all have jets, acrylic shells, and a cabinet. But in terms of performance and quality, they are all quite different. Cheaper hot tubs may be tempting to buy in order to save some money, but in reality, it will cost you more in the long run. Budget hot tubs are poorly made and unreliable. The only single advantage of a budget hot tub is the price. The inner shells of budget hot tubs are made with the thinly stretched material, which will not be able to withstand the heat for long periods of time. This will make the shells crack and leak after a while, with no means of repair. Some cheaper hot tubs have poor insulation and some budget companies only use spray-on insulation. This results in your hot tub being noisy and loses heat quickly. This will make your energy bills rise dramatically. Cheap hot tubs usually only come with a 1-year warranty, which is sometimes difficult to claim. The availability of spare parts is also extremely difficult to claim. Since most sellers of these budget hot tubs use cheap unbranded parts, it is almost impossible to source them and find suitable, compatible components. This also brings further problems when having them serviced. Cheap hot tubs have poor filtration systems which do not clean the water properly. There is no skimmer or housing around the filters, this allows dirt and debris to remain trapped and float back in. This is very unhygienic and visually disgusting. The budget filter systems are often very noisy with no time setting mechanisms, which can lead to very unhappy neighbours at 2 am in the morning. Most budget hot tubs are not CE approved. As hot tubs are mixing water with electrics, ensuring safety is extremely important. Cheap hot tubs are not wet-tested or checked thoroughly for poorly fitted parts; this could result in severe injury or danger to life. A premium hot tub from a reputable seller is designed to have minimal time and exertion spent on cleaning and maintaining it. Well made, high-quality hot tubs have well-integrated filters, self-maintaining sanitation and are CE approved after being tested for safety. Premium hot tubs are made of high-grade materials and superb insulation, they are also very energy efficient. A quality hot tub is very reliable and requires very little maintenance, it is a better investment in the long term; compared to a troublesome budget model. A hot tub offers you a chance to relax with family or has romantic evenings with your partner. They are a good experience to bond with others or enjoy social gatherings. No matter what your reasons for investing in a hot tub, it will be there to provide you with comfort and happiness, without a high demand for money, time or energy.  Here at Platinum Hot Tubs Essex, we are proud to supply and install high-quality hot tubs for you to enjoy. We have many happy customers who enjoy owning a hot tub supplied by us and have peace of mind when it comes to quality and performance. If you would like any more information about our hot tubs then please don’t hesitate to contact us here at Platinum Hot Tubs Essex. You can also view the range of premium hot tubs on display in our showroom and we can provide you with, friendly, helpful advice. We look forward to hearing from you.